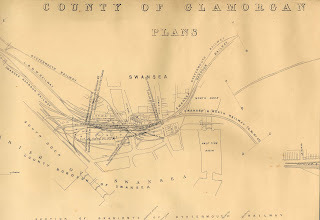 The aim of the Powering the World project was to ensure that Wales’ most important business collections were catalogued. The project is now in the final month and all 10 collections will be accessible from July. ARCW (Archives and Records Council Wales) has now been awarded funding by CyMAL for a follow on project. It will extend the work already completed by promoting the collections which have been catalogued, highlighting the importance of business archives and encouraging their use for research. Planned activities include a travelling exhibition, leaflet and web pages on ACAW (http://www.archiveswales.org.uk/). 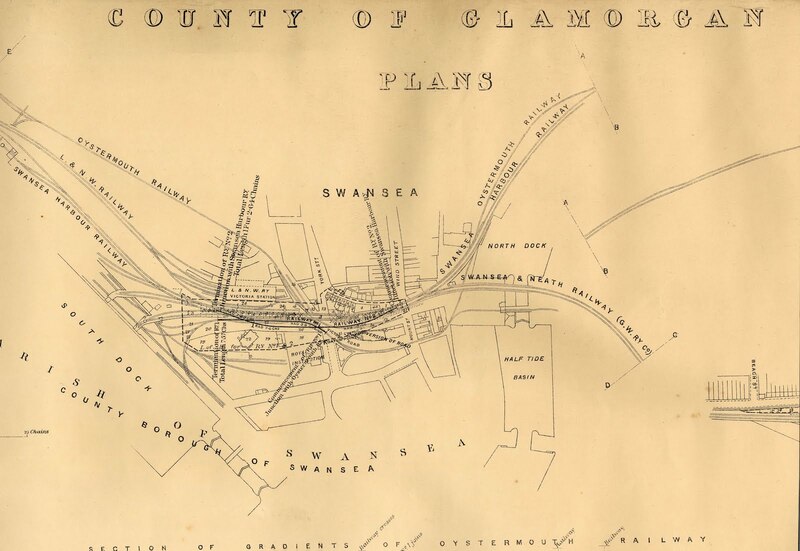 One of the aims of this new project is to encourage the use of business archives in teaching and research, using Swansea University as a pilot. The collections chosen for the project all have significant research value, and it is hugely positive that we can now explore their potential uses. 1. They’re not just for economic or business historians. It’s true that financial records can be an excellent resource for quantitative research, but business collections can also consist of minute books, letter books and other papers suitable for qualitative research for all sorts of disciplines. 2. They can complement other sources. Business collections held at local record offices are often overlooked in favour of school or church records, family/estate papers etc, but they can actually be used alongside them. Individuals, communities and the local landscape were shaped just as much, if not more, by local industry. 4. They can help you find an original piece of research. Because these business collections have been left uncatalogued, they have rarely been used. So, if you find something of interest for a dissertation, PHD etc, you’re almost guaranteed no-one else has used it as a source before. 5. Expect the unexpected! The entrepreneurs who founded some of Wales’ most important companies were very active business men, with their fingers in a lot of pies. Consequently their papers often contain some surprising documents. For specific and detailed examples keep an eye on this blog over the next few months where I’ll be focussing on the research potential of the Powering the World collections.